What is the purpose of your website? To attract business. This is the goal of every other website out there. Your competitors are using their websites to attract customers, the same as you. That's why your unique value proposition (UVP) is so important: it quickly and accurately conveys what you have to offer. One of the first steps we take with clients on our way to 10x growth is to settle on the UVP. Learn more about our 10x philosophy here. Explaining your UVP as quickly and accurately as possible ensures your website visitors understand how you can help them. The best way to convey it quickly and accurately is to find a UVP headline that accomplishes its purpose in the fewest words possible. While details are important, communicating that you can solve my problem is a higher priority than how you will solve my problem. To clearly communicate your UVP to new website visitors, it's important that it is clearly understandable within the first few seconds of them landing on the site. It should communicate both what you do, and how you benefit the customer, or solve for their need. 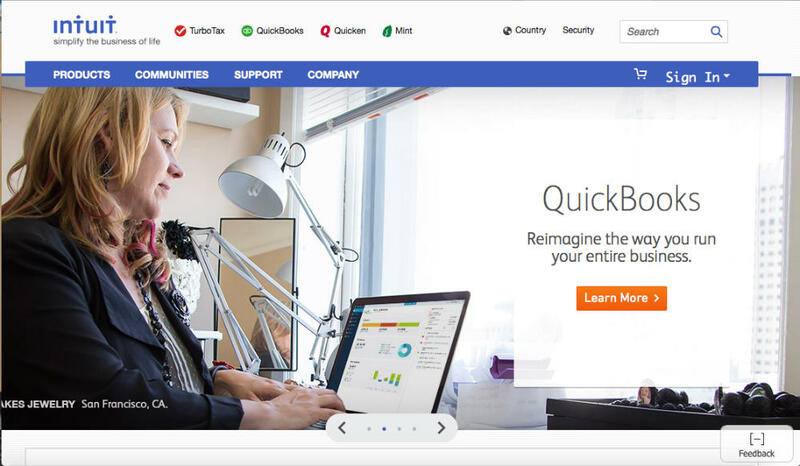 These 25 companies have absolutely nailed their UVP headline. While it isn’t the first thing you see upon arrival, this quickly conveys how you benefit using their service. The main page scrolls between different services. Again, their showing how they benefit you with these services. 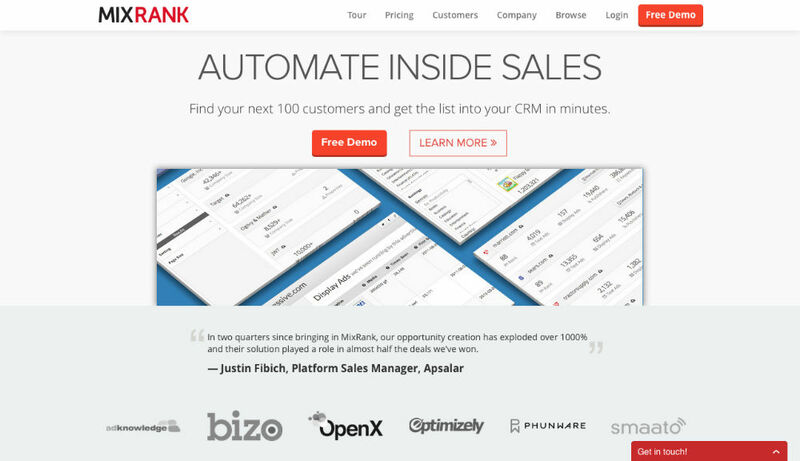 “Automate inside sales.” The simplicity of the statement is what makes this a good example. I am instantly aware of what they intend to help me accomplish. They follow this brief, yet reassuring, statement with a further explanation that they offer ways to assist me in “finding my next 100 customers and getting this list to your “CRM” in minutes. In seconds I am made aware that we are both working for the goal of generating customers for my business, while enhancing my ability to manage these leads. 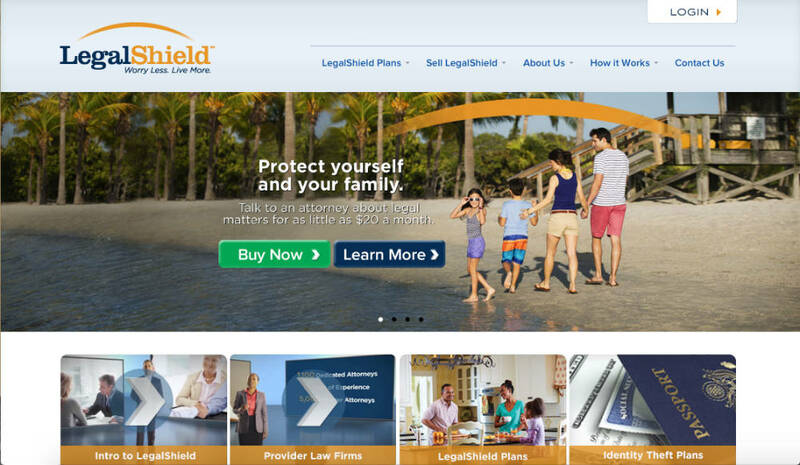 LegalShield is also reaching to capture the attention of a large target audience. “Worry Less. Live More.” can really speak to anyone and everyone. After all, who doesn’t want to to do just that? They have integrated great UVP’s on a scrolling slide to give in more detail how you might live more and worry less. 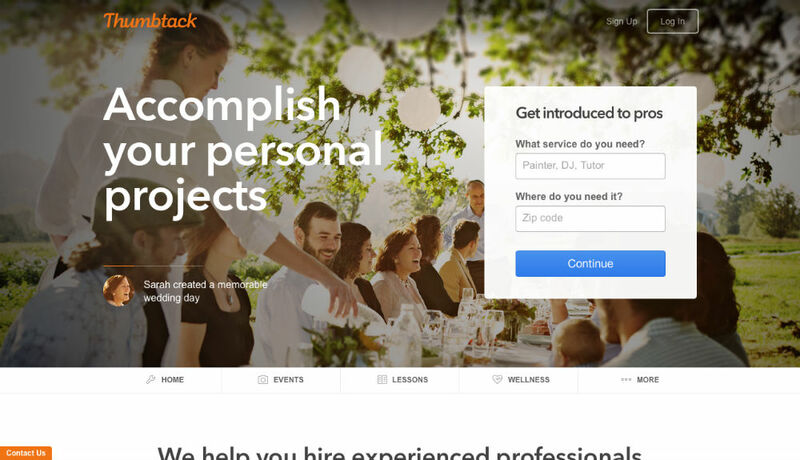 This site gets straight to the point and lays everything out in a short 7 word statement; “The easiest way to pay your employees.” The simplicity of it works for what they are advertising. Their UVP states their intent to provide payroll services. Their unique value is in simplification; they make it easy. They communicate their service, as well as the key benefit to their customers, an easier way of doing payroll. If you can describe your benefit to a potential customer in 2 words, do it. 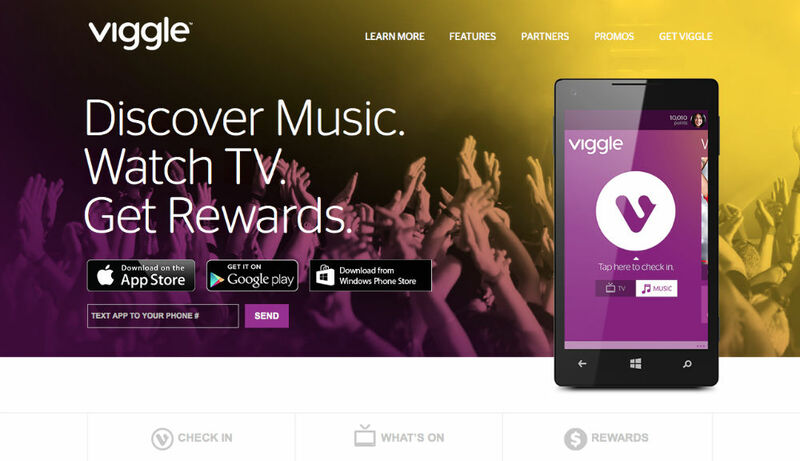 Viggle did that 3 times to give the full effect of their proposition, and it leaves you with a clear impression of what to expect from them. Gengo is a great example of quick and precise UVP. 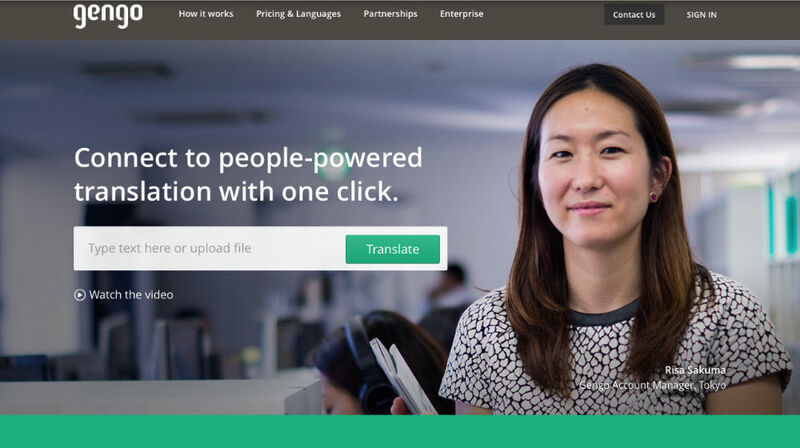 “Connect to people.” While the UVP goes on to clearly communicate a one-click translation service, they start with the primary benefit - connecting people. 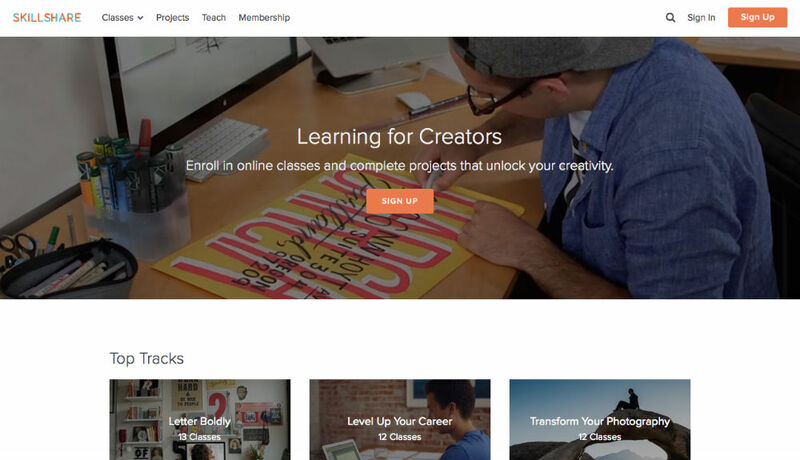 “Learning for creators.” These three words give the visitor a sense of how they will benefit from spending time on their site. This UVP gives recognition to the types of people they are trying to attract, along with their skill sets. It clearly communicates that creators can find skill-building solutions to, literally, help them do their job better. 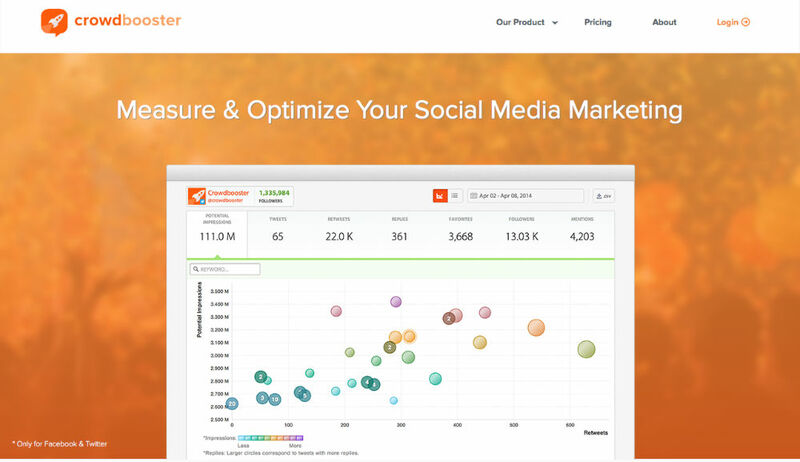 Anyone that does Social Media Marketing can instantly relate to this UVP. Every single one of them would like to be able to measure metrics, giving them the ability to improve their efforts over time. They all want to optimize and generate better results. This website is speaking directly to the desires, needs, and wants of it's target personas. “Git rid of old stuff. Get new stuff for free.” The simplicity of this one is what I love about it the most. It's not fancy, it's what you get from the website. 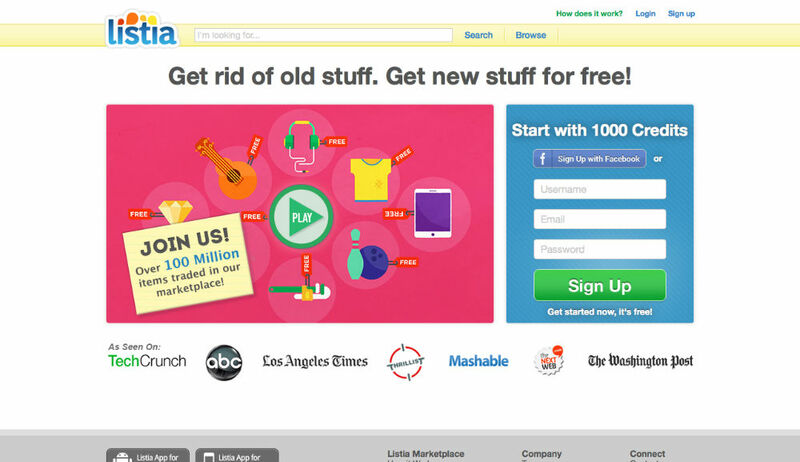 The ability to get rid of your old stuff, while getting new stuff... Who doesn't want to join? This isn't the most creative, but it's not bad by any stretch of the imagination. 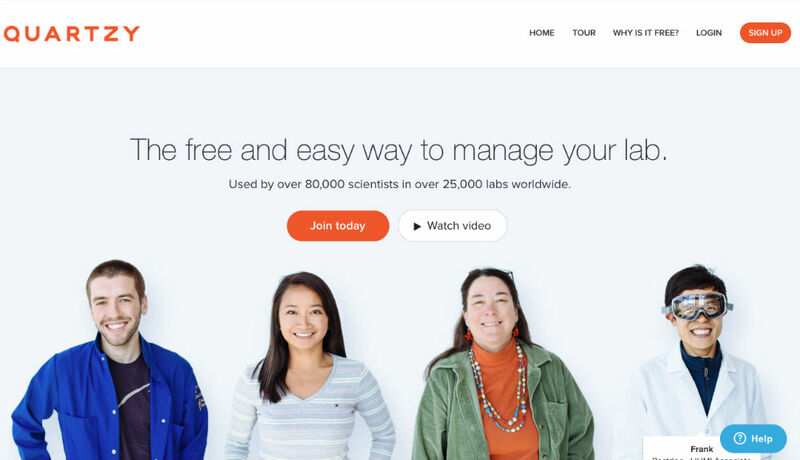 I would have gone with something like "Easy Lab Management," but who's to say they didn't A/B test that and find this version works better? Either way, within a couple seconds, I knew exactly what they were offering, how it would make my life better, and how much it costs. You can't improve on that too much. Proven keeps it simple, and easy to read. “Easy, Elegant Hiring” It does communicate, kind of, what they do for me but this UVP could use a little work. For one, elegance isn't something I desire when trying to find qualified applicants. 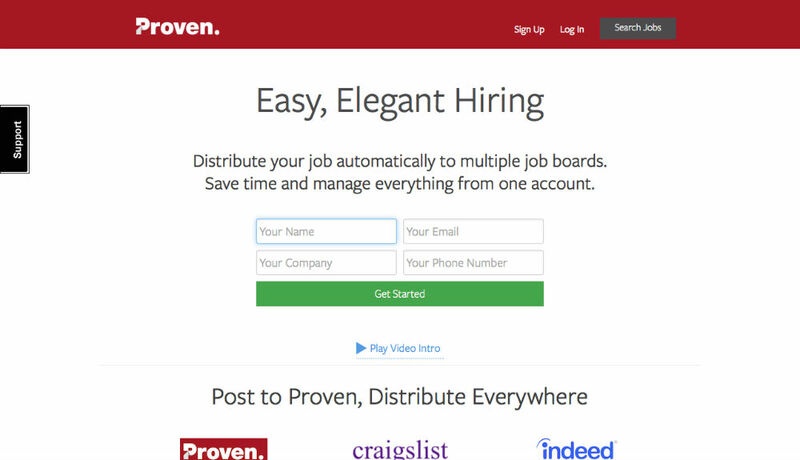 Ironically, they get their UVP much better in their META description of their home page: "The best applicant tracking system for small businesses." “Raise Money For Anything” After reading this its pretty clear what I will be able to accomplish through Fundly. It portrays their UVP clearly and quickly. 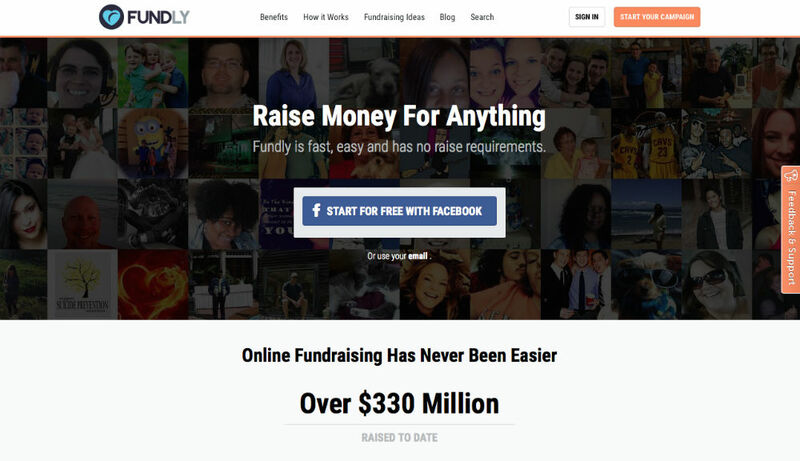 There are no requirements on what you want to fundraise for, and no amount requirements. 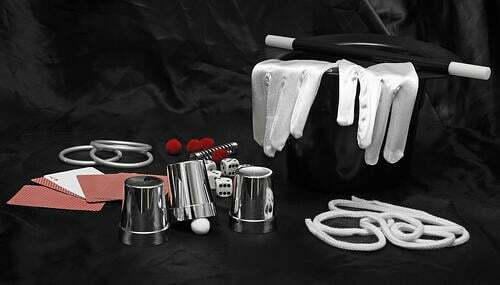 They simply offer a fundraising service for all your fundraising needs. This UVP gives a great first impression for Fundly. “CLOSE MORE DEALS” This is a perfect example of a great UVP. These three words give me the right impression of why I need to use your services. If I’m looking for someone to help me close more deals, how can you go wrong by simply stating your able to help me close more deals? I instantly know upon arrival that the goal of your service is the same as the goal of my company. Perfect! 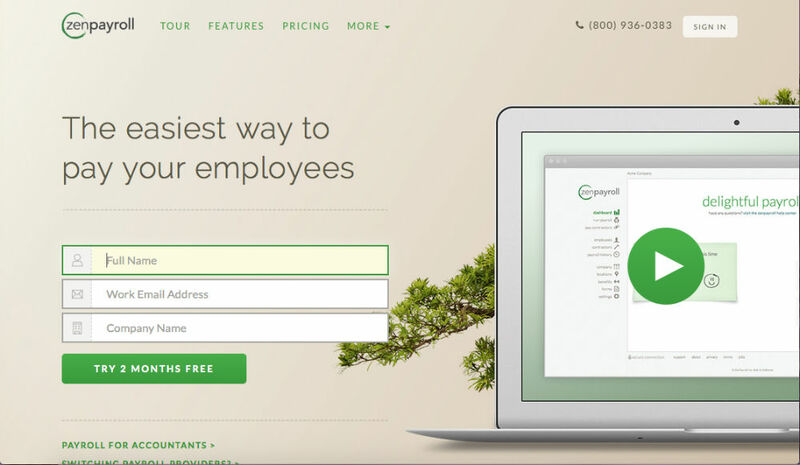 Vidyard does a great job giving their UVP a simple yet compelling proposition. 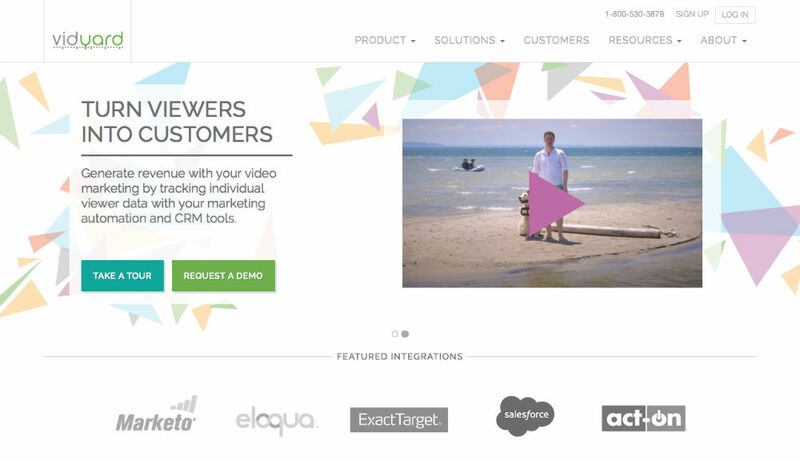 “TURN VIEWERS INTO CUSTOMERS” Anyone involved in video marketing would be interested in what they have to offer. They are quick to reveal their intent and it instantly compels viewers to trust enough to continue viewing. This is another example of a multiple statement UVP. Fortunately they used very short and precise language to get their point across. “Protect. Control. 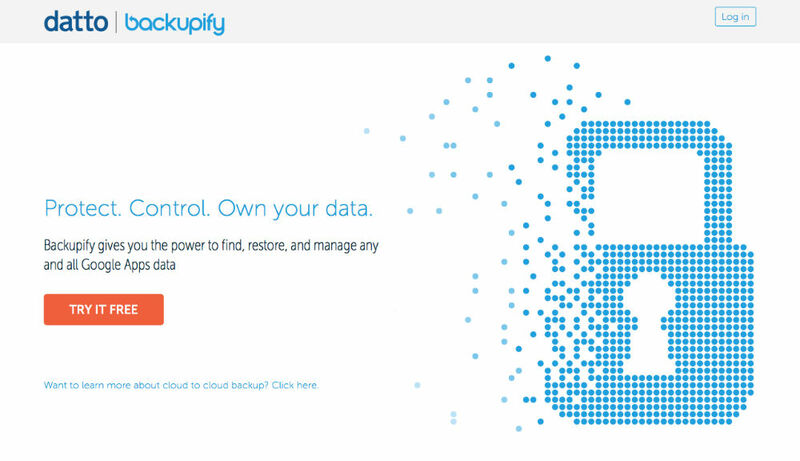 Own your data.” This is still short and to the point even though they are giving a broader scale of how they can benefit you. Overall, you quickly get a sense of what they have to offer. Their name helps, too. 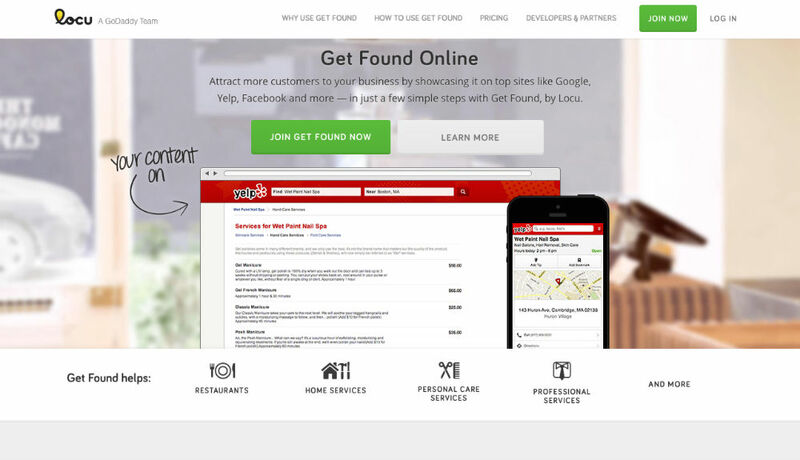 Another perfect execution of a great UVP: “Get Found Online.” You really can’t get more precise than that. I instantly know what you would like to help me accomplish. A very nice example of value stated in the quickest way possible. 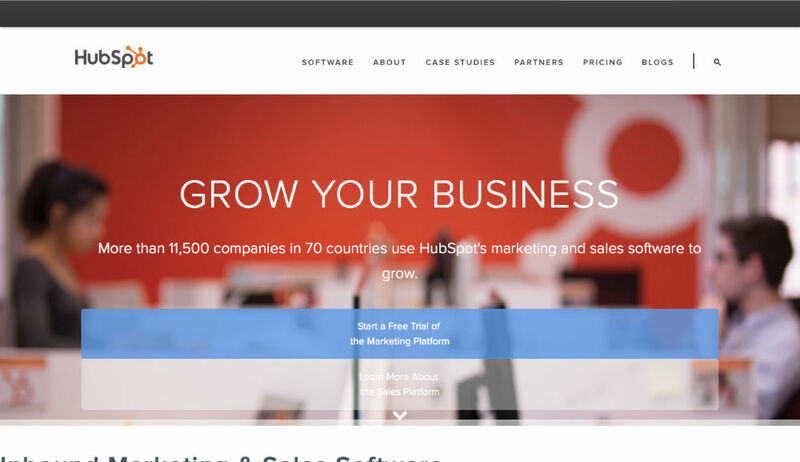 HubSpot is a classic example of great techniques. With everything that they offer they use the phrase “GROW YOUR BUSINESS.” This provides a common goal with their visitors while easily encompassing all they offer their customers. It's simple, yet effective. 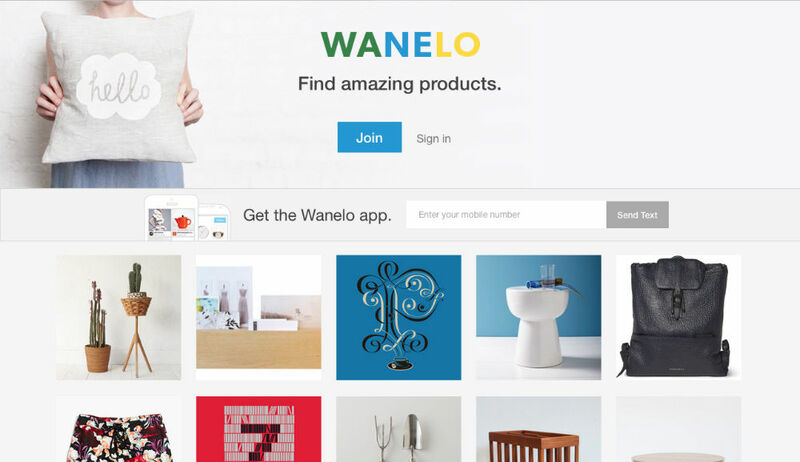 “Find amazing products.” WANELO explains exactly what you can gain by spending time on their site in 3 words. If you are interested in finding amazing products you will instantly be drawn to what they have to offer. This UVP is short and sweet, precise and deliberate. 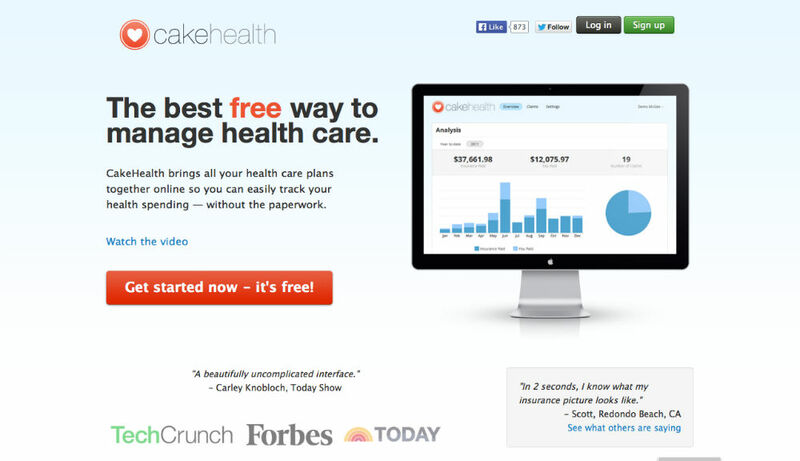 While "best" is a subjective term, and definitely not a unique value, being able to manage healthcare for free is intriguing, especially for those who are in the market for such a solution. So this one could use some improvement, but it's not bad either. I really like they way picplum chose an emotional connection to communicate their value. 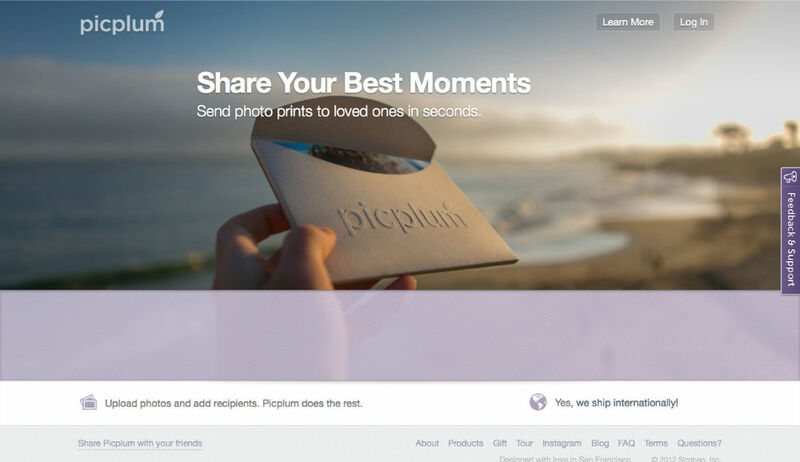 “Share Your Best Moments.” For a company that is involved in photo printing and shipping, they couldn’t have picked a better way to present their value proposition. This UVP goes back brilliantly to the "why." 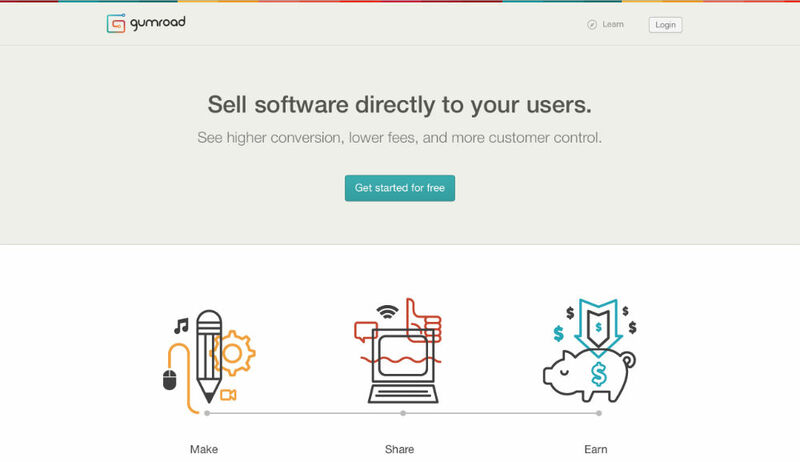 Why do people want to use their software? To share their best moments. I’m not sure gumroad could come up with a single idea or statement to encompass all of what they offer to their customers. So their solution was to take a single idea and insert all of their distinct areas of expertise. The main goal is to get your product “directly’ to your customers. Their UVP scrolls between “Sell software directly to you users.”, “Sell books directly to your readers.”, “Sell music directly to your listeners.”, and a few others that further express their service capabilities. While it is a lot to take in each statement on its own is a solid UVP that will portray the right message to their visitors. How would you fix this into a single statement? Let us know! I will admit that this is a little generic, but for what they offer it really does sum up what you can gain from using their site. 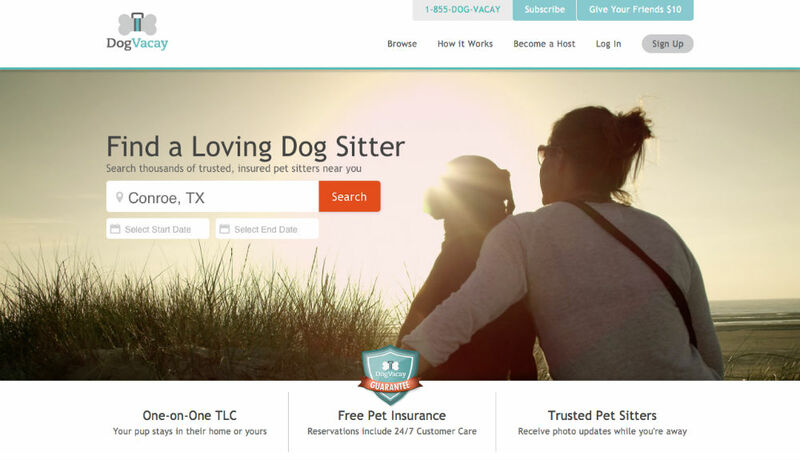 “Find a Loving Dog Sitter.” If you're in need of a dog sitter what better place to start? I know what to expect from DogVacay as soon as the page loads. t first glance we’re not quite sure in what area they intend to help us but they have headings below that state in which areas they provide services. 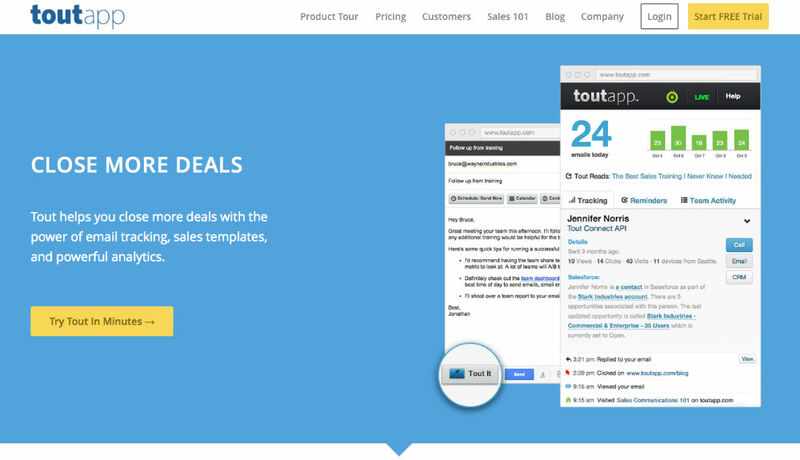 Overall they reach out a grab your attention in a quick statement that personifies a good UVP. Scribd has done a fantastic job promising a lot in a single statement. Granted it is a bit long, but the genius of how they are portraying their services as an unlimited wealth of benefits for their customers is great. 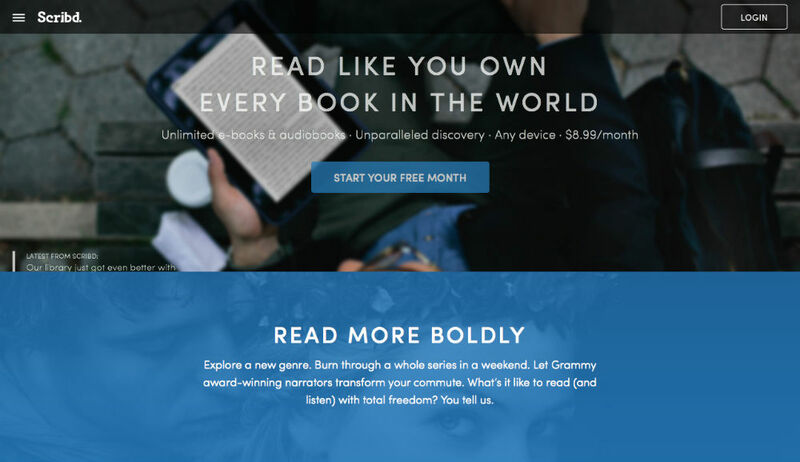 “READ LIKE YOU OWN EVERY BOOK IN THE WORLD.” Who wouldn't want to sign up? This is my one example of a UVP that is seriously lacking. The problem with WP engine is they have forgotten to tell us something that has set them apart form all the other WordPress hosts. 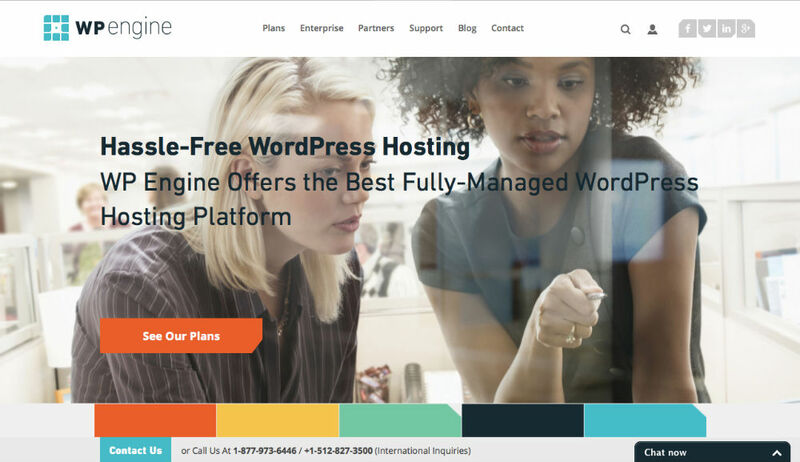 WordPress hosting sites are a dime a dozen - they never told me why I should choose them. What is your unique value? If they would have said something like "lightning fast" WordPress hosting, that's a value not everyone can offer. Their UVP could use a lot of work. It is imperative that you get your UVP right. This can often mean the difference between a quick visit and a long time customer. First impressions are so vital in attracting new customer, especially if there are many competitors in your field. Set yourself apart from the start. If you need help, you can get a free mastermind call with our marketing specialists to create the perfect Unique Value Proposition for you. One that encompasses everything potential customers will want to gain by using your services over the competition.